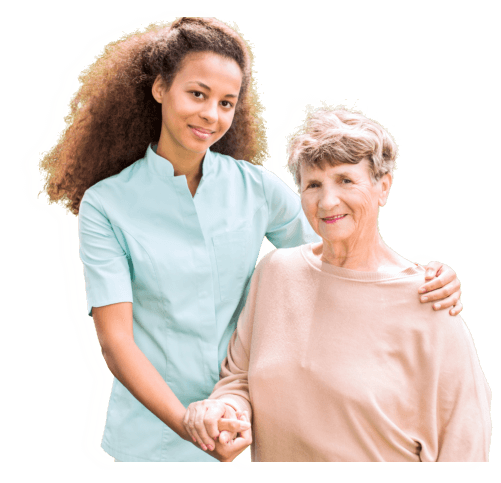 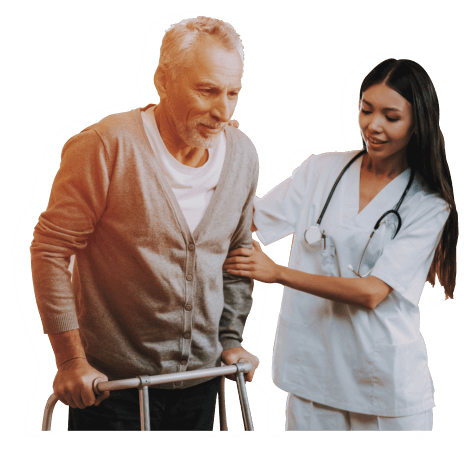 Certified Nurse Aides can function under the supervision of Registered Nurses. 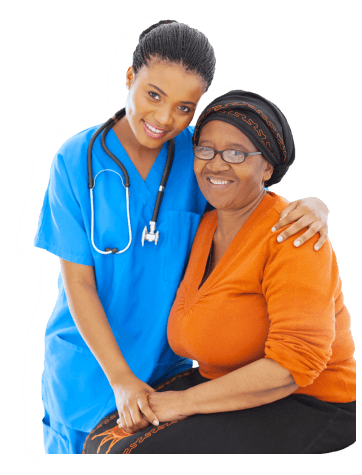 They can also take instruction from the patient’s physician in providing private duty care. 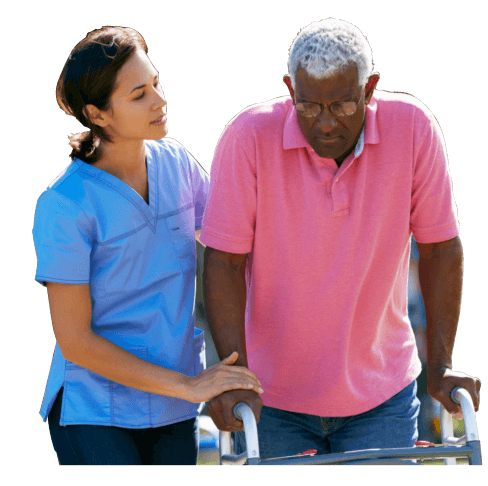 If you or your family member could use this service from Allied Home Health, please contact us.